BT Product Quick View is useful plugin. It will help your website visitor save their time. 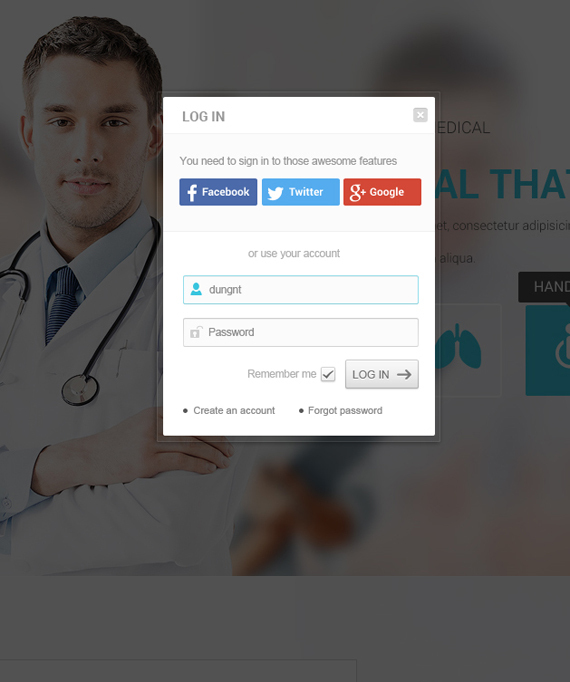 BT Social Login is the module allows registration from social network Facebook, Twitter and Google by the easiest way. BT Image Gallery is Responsive Joomla Extension. BT Quick Contact is custom contact form allow you creating and displaying form as light box or module position. BT Background Slideshow is Responsive module. It helps display images, videos as slideshow pages in the background of your website with ..